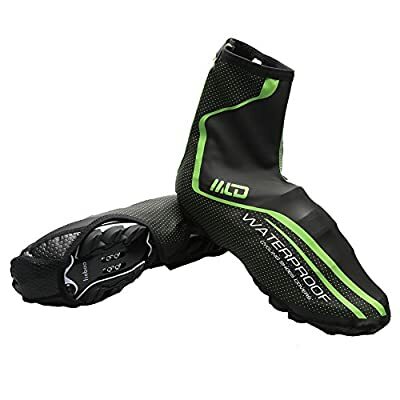 Bike Outlet are delighted to stock the excellent West Biking Bike Cycle Cycling Warm Shoe Covers Rain Waterproof Overshoes Protector Shoe Feet Cover M/L(Green Red). With so many available right now, it is good to have a make you can trust. 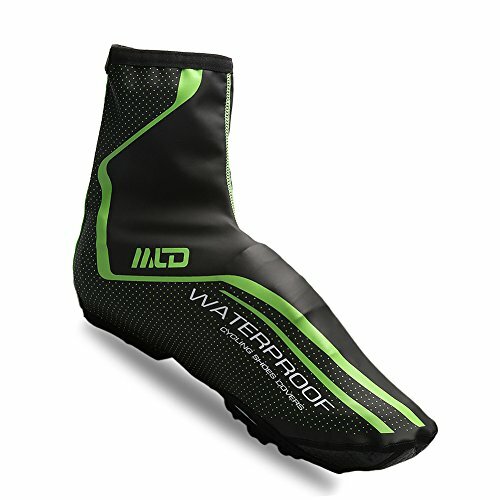 The West Biking Bike Cycle Cycling Warm Shoe Covers Rain Waterproof Overshoes Protector Shoe Feet Cover M/L(Green Red) is certainly that and will be a excellent acquisition. 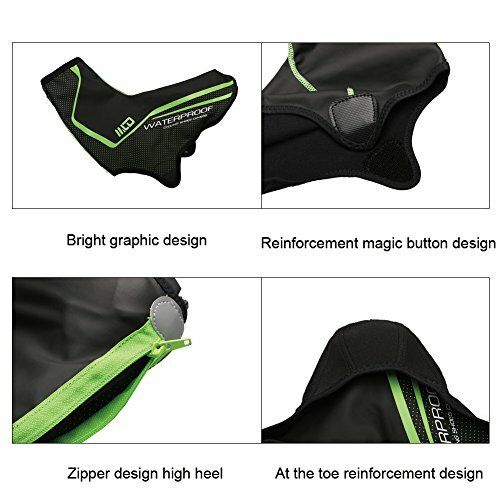 For this price, the West Biking Bike Cycle Cycling Warm Shoe Covers Rain Waterproof Overshoes Protector Shoe Feet Cover M/L(Green Red) comes highly respected and is a regular choice for lots of people. 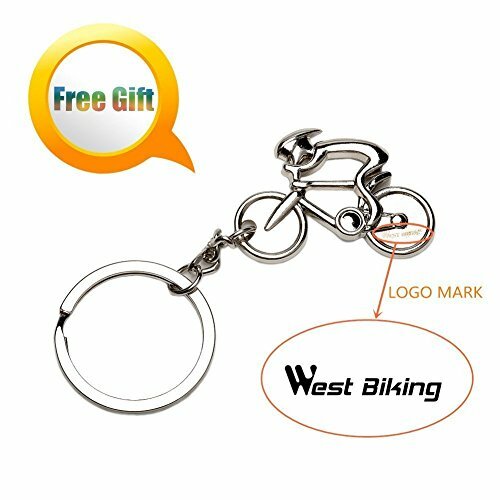 West Biking have included some nice touches and this equals good value. Cycling Product is designed by our designer, motivation derived from nature and life. As the biking sports bacame popular, this Cycling Shoes Cover will become your essential sports equitment. Highly flexible PU material waterproof fabric-PU conform to the material with waterproof windproof features very flexible, meets most of the lock shoe size. Thin wind dust in high help shoes-hight cut design, reducing mud splashing of contaminated shoes and pants. Overall thin design, comfortable and is lined. 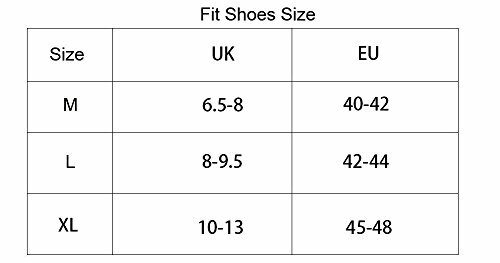 Offset zipper + Velcro + zipper reflectors-shoes are waterproof zipper for offset printing, good sealing, does not prevent a zipper shoes, zippers and Velcro reinforced tightening the shoe cover bottom and reflective piece, enhanced night riding safety. Unique sole design, protective toe rubber; high degree of wear resistance, protect the shoes being kicked. Suitable for both on and off road cycling,Reflective detailing for greater visibility.